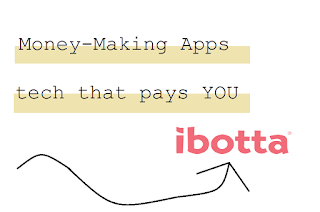 An app I use often is called Ibotta. To use Ibotta, you open the app and select the store you're going to shop at. You can also use it for online purchase by using the app to go to the store's website. Check through the list of things you can get a rebate on, many times there are "any brand" items that include produce, meat, or dairy products! Every so often there's an "any item" rebate for 25 cents, that adds up if you use it for each shopping trip! Sometimes after I'm done shopping I check the app to see if anything I bought would be matched fro a rebate, but I suggest checking beforehand while you make your list if you're not brand-loyal. You can make a note to check and see if the brand available for the rebate is the better price or not. Then you scan your apps, select the rebates you've qualified for, and wait on getting that money back. You'll be able to transfer that money back to gift cards to retailers like Amazon, Walmart, and more. My only complaint is that in my area I can't use Ibotta for Aldi. I do most of my shopping at Aldi because of their amazing products and prices, so my Ibotta rewards come from trips to Walmart, Kroger, or other stores to pick up the few things Aldi doesn't carry. 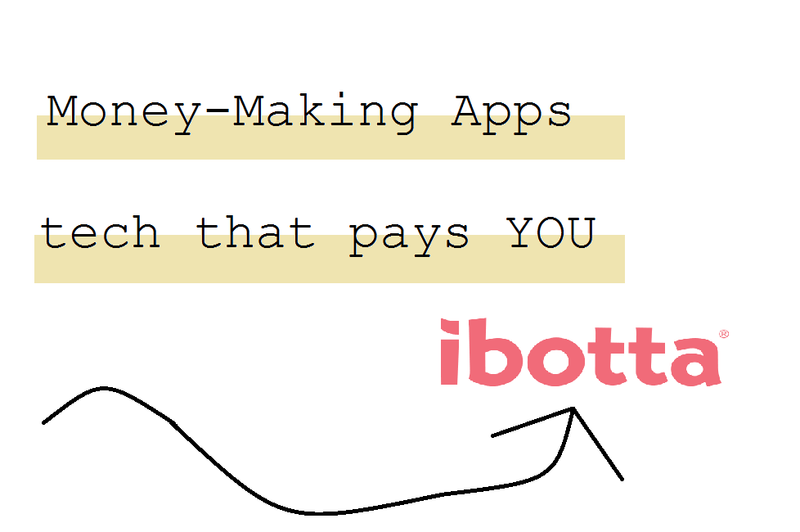 If you shop at those stores normally, you would probably get even more money back from Ibotta.